You find yourself in trapped in a small locked room. The door is locked and there is no noticable lock. This is not your first rodeo, so you commence your search for a way to open the locked door. You find a weird contraption on the floor under a table. You also notice an old piece of paper on the table that resembles the contraption. It looks like you must line up the numbers like in the diagram. This should not be too hard you think. Then you notice that there are a couple paths blocked by some brackets. 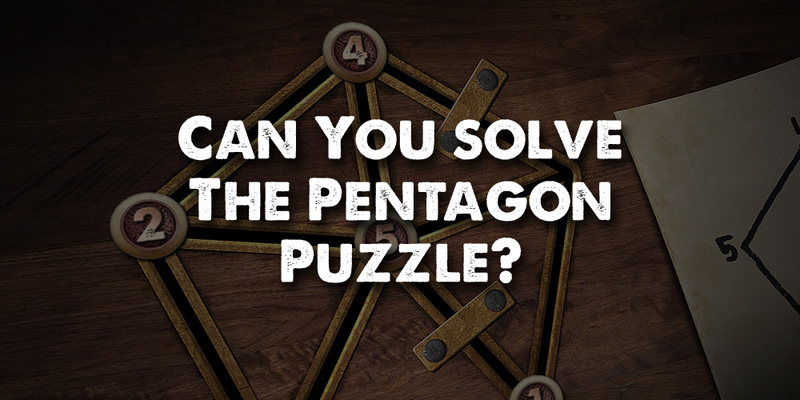 Can you solve the puzzle in under 20 moves and escape the room!